A flexible WooCommerce theme with its own page builder & over 300 pre-built templates. 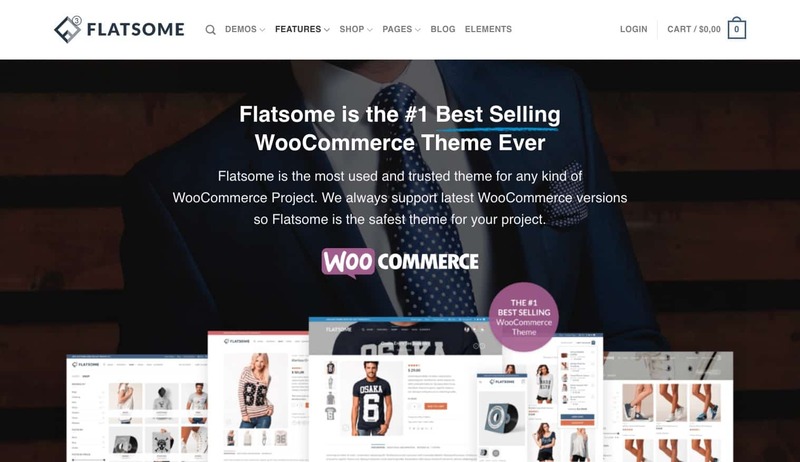 Let’s take a look at arguably the most popular WooCommerce theme on the market today, Flatsome. (see: what is WooCommerce?) We’ll highlight the main features of the theme, discuss what types of websites it will work best for, and talk about possible downsides. If you’re looking for more options, check out our list of the best WooCommerce themes of the year. The Flatsome theme is incredibly versatile. With it, you can build just about any type of website—a small business site, a blog, a one page marketing site, you name it. But where Flatsome truly shines is its ecommerce features. It was designed to be one of the premium WooCommerce themes on the market. 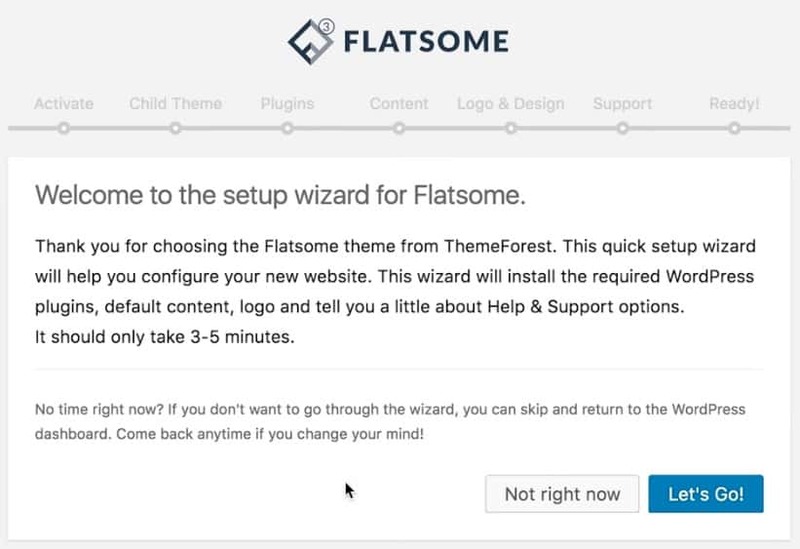 The Flatsome theme is only available through ThemeForest, a popular WordPress theme marketplace. As of December 2017, it costs $59 (one-time fee). After purchase, you’ll be able to download a .zip file that contains everything you need to get started. 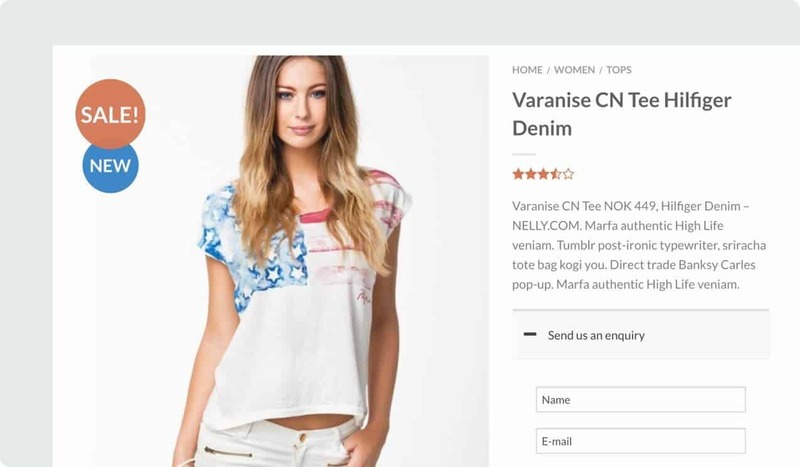 Let’s take a look at Flatsome’s features specifically built for ecommerce sites. Let your users quickly find the products they’re looking for using Flatsome’s live search feature. Just start typing and instantly see results. Check out the animation below. Quickly preview any product from the main shop or a category listing. The quick view opens in a lightbox with a sleek animation. For individual products, you can completely customize how each product is displayed. You are not limited to images on the left, product description on the right, reviews down below, etc. Move things around to better accommodate what you’re selling. Use the catalog mode option if you only want to display products without selling them. These are things that will benefit any website, and are not just unique to a WooCommerce site. Flatsome makes extensive use of the WordPress Customizer, which means super-simple editing for you, the user. Here’s just one example of some of the ways you can customize your header & navigation. And each of the sections shown below have at least 10 options within them. Ultimate flexibility! The available theme options for just the header alone! Flatsome includes its very own header builder, which is super easy to use, and comes with tons of options. The top header is often used for important, but not necessarily your primary, navigation items (account links, social media icons, etc.). The main header typically includes your logo, main shop pages & categories, search & cart. The bottom header can be used to showcase your main shop pages, and then you might use the main header to make search more prominent. Ultimately, you can rearrange things however you want. But Flatsome also includes a handful of preset options that you can apply with one click. You can customize the Flatsome footer in a hundred different ways. There are two footer widget areas, and each one can accommodate up to 4 widgets. The footer widget areas are stacked on top of each other, and you have a third footer area at the very bottom of the page. You can also choose to display blog posts in many different ways. The Flatsome theme has been optimized for speed. It loads incredibly fast to provide all users with a quick-and-easy shopping experience. During setup, you can choose to have Flatsome create a child theme for you with one click. This makes it easy to create custom CSS styles while ensuring the parent theme stays updated, and none of your changes get overridden. With a theme as powerful as Flatsome, it can be easy to get overwhelmed. They’ve made it easy to get started by allowing you to import all the content & layouts that are used on their demo site. This is achieved through the setup wizard. For most beginners and first-time WordPress users, editing existing demo content is far easier than trying to figure out how to create your own. 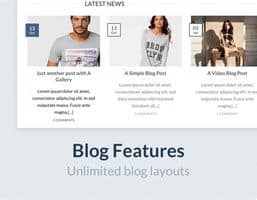 Flatsome is the only theme that UX Themes sells, making it the sole focus of the company. This ensures it is constantly updated to support the latest versions of WordPress & WooCommerce. And because they only have one theme to support, it allows them to provide excellent customer service. In terms of support, it’s also worth noting that they provide extensive documentation, including over 80 help articles and getting started video tutorials. Their support is available 24/7. 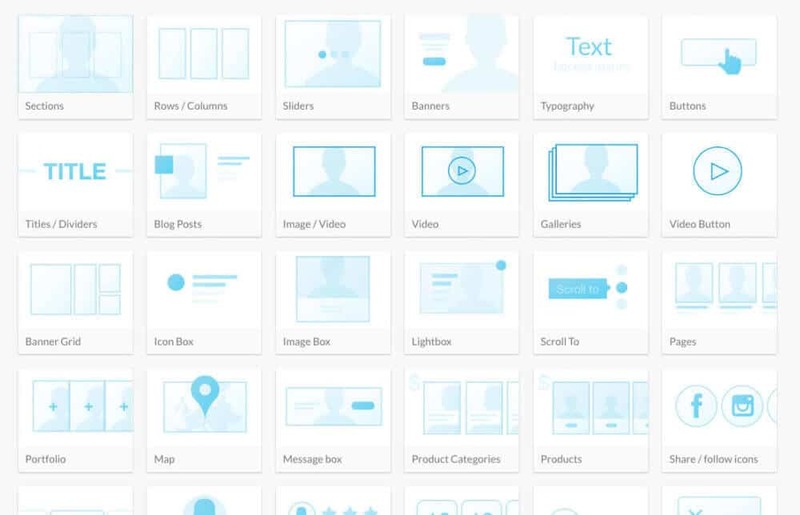 The UX Builder is Flatsome’s custom page builder. This means that it only works with the Flatsome theme, and you cannot use it on anything else. NOTE: I’m normally not a fan of custom page builders being included with a theme. It creates theme lock-in, which makes it harder to switch themes in the future. If you choose Flatsome, you should plan to use the theme for a long time. That being said, the page builder is really powerful, and in terms of usability, I’d say it’s on par with the leading WordPress page builder plugins. Front-end Editing: The UX Builder is as close to a front-end editor as you’ll find. As you’re making edits, you’re previewing your live site in real-time. 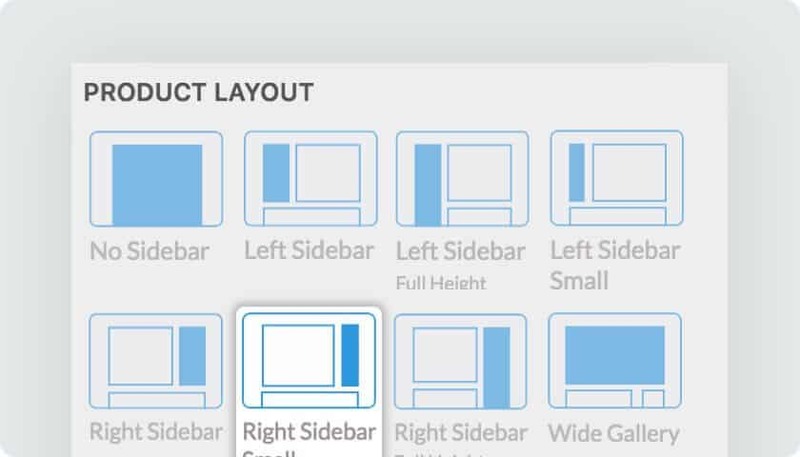 Pre-built Layouts: Over 300 pre-defined layouts & sections, available with one click. Get a head start on your design. Fully Responsive: Preview your site on desktop, tablet & mobile, while easily changing the layout for each device. Sliders & Banners: Create sliders & marketing banners with a simple drag-n-drop solution. 40+ Elements: Choose from 30 content elements, 9 shop elements, and 5 layout elements, along with hundreds of presets & options for each element. UX Themes has put together a helpful video tutorial to help get you started. Let’s break down some of the top-level pros & cons of the Flatsome theme. We tried to highlight more details in the previous sections, so this quick breakdown is more of a high-level overview. Think of it as the quick takeaways. 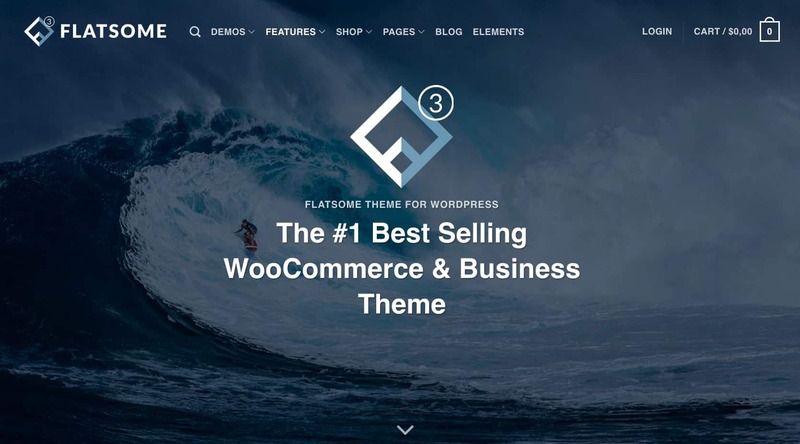 What makes Flatsome one of the best choices for a WooCommerce theme? While there are certainly more pros than there are cons for the Flatsome theme, here are a few things to keep in mind. If you’ve made it this far, I shouldn’t have to reiterate that the Flatsome theme is easily one of the best WooCommerce themes of all time. While I have yet to find a WordPress theme that is perfect, Flatsome comes pretty darn close. Hi Everyone, I wanted to share why I chose Flatsome to develop my WooCommerce online store. 1. The features included in Flatsome cover just about everything you want to do for online store creation. 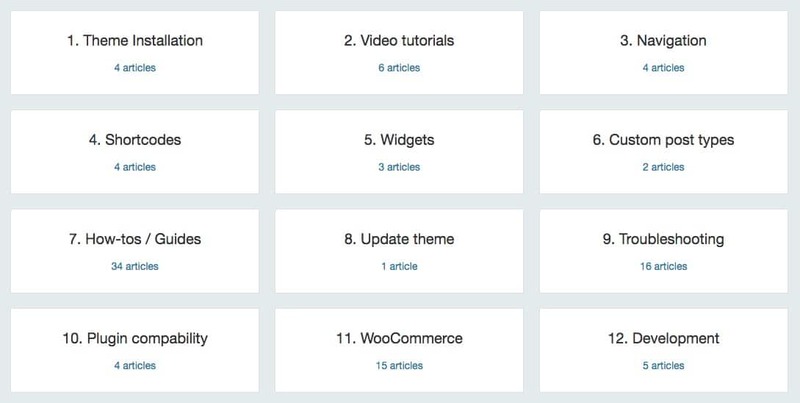 If you started out like I did – with WooCommerce StoreFront and a theme builder – by the time you buy all the plugins you need, it will cost you more than Flatsome. 2. With Flatsome, your theme and the theme builder are bundled together in one sweet package by one company. Because UX Builder is an excellent product, you not only have seamless integration, but all future enhancements will be targeted towards Flatsome and not developed to handle themes in general. This means if you request a particular enhancement, you may be more likely to see it in a future update. 3. Another advantage to one company developing both the theme and the theme builder is that you won’t be bounced back and forth like an executive tennis ball between two companies if there is a conflict between the theme and the builder you’re using. 5. Flatsome provides a stunning array of different page styles that you can add to your store without developing your own templates from scratch. One page I really wanted is an INTRO or WELCOME page because when customers come to my website, I want them to be sure they have come to the right place. Flatsome makes this easy and the intro page looks good on handheld devices. With other themes, including WoonderShop and Latest by Array, this posed a bit of a challenge. Also, changing the cart icon in WoonderShop from a bag to the classic cart required some extra coding. 4. Because Flatsome is so comprehensive in its features, the likelihood of having to write custom code is reduced. If you do have to write some custom code, Flatsome is programmed in a very structured manner that is easy to read and modify. As a software engineer with many years experience, I’ve seen my share of spaghetti code. Flatsome is really nice to work with and you don’t have to be a professional programmer to understand the code. 5. 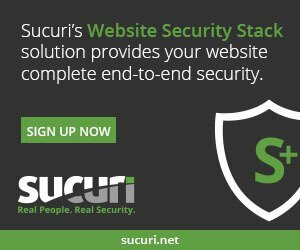 Flatsome loads quickly, the pages display correctly, and with an online shop, that is a top priority. I spent time looking at other theme demos and even signed up for a free trial. Modifying an “almost-what-I-want” template using some of these other themes was not so easy. With Flatsome, it’s not a problem because the Element Library is extensive, there’s plenty of template pages, and excellent tutorials that show how to do stuff. 6. Finally, I’d like share some parting thoughts. Flatsome seemed too good to be true, so I asked Dave here at WP Smackdown if I could buy a 1-hour phone consult. Dave not only pointed out the strengths and weaknesses of some of the themes in his review that I was also considering, he confirmed my one question whether my decision to buy Flatsome was based on solid reasoning rather than being awed by all its bells and whistles. I asked him “Have I overlooked something with Flatsome, am I making a mistake?” Dave assured me that Flatsome is a solid theme that offers all the advantages in his review. To say that I’m happy with my purchase is an understatement. So glad that you’re happy with your choice, Marti 😀. It was a pleasure speaking with you, and don’t hesitate to reach back out if you have any further questions as you’re setting up your new WooCommerce site. All function of thrive theme able transfer to flatsom or not ? Flatsom support to Thai Language or not ? Flatsome will most likely NOT work well with Thrive Architect. 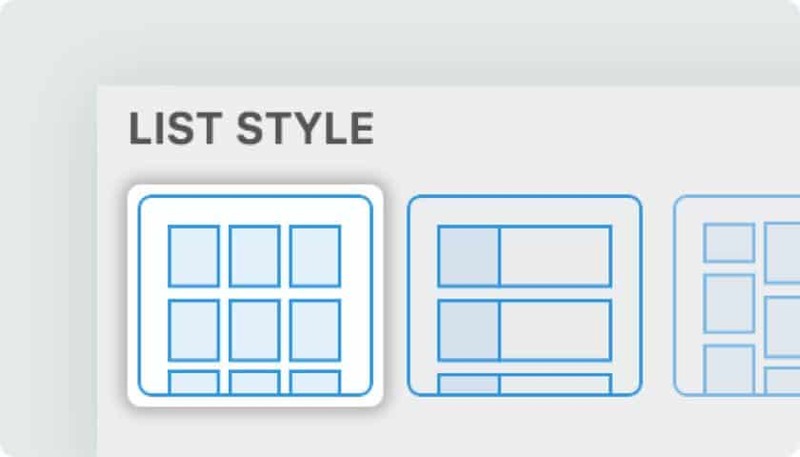 Flatsome is built around its own page builder called the UX Builder. Most of its powerful features require you to use the UX Builder. Thrive Architect elements will not be easily transferred to Flatsome. In order to use the Thai language with Flatsome, I think you’ll need to install WPML or a similar translation plugin. I would recommend you pick one or the other: Thrive Architect (with one of Thrive’s themes) or Flatsome (and use the UX Builder that comes with it). to Flatsome theme with small impact … Right ? I consider to change mine as soon as . Hi Pheerapong — Yes, all of your data will still be there. Blog posts, products, etc. The main difference will be that the styling & design of your blog articles & products pages will change. But all of the actual information will remain the same when you switch themes. Hi, I want to use it to replace a divi. But I have doubts about the Woocommerce category pages: are they editable? Hi Pablo — It’s been a little while since I’ve played around with Flatsome, so I can’t say for sure how much ability you have to customize the category pages. But I am pretty sure you can use their page builder to customize just about everything. You might want to ask their support team, just to make sure, but I’m confident that the category pages are highly customizable.